The Warrior dash is only one week away and I am chompin at the bit. 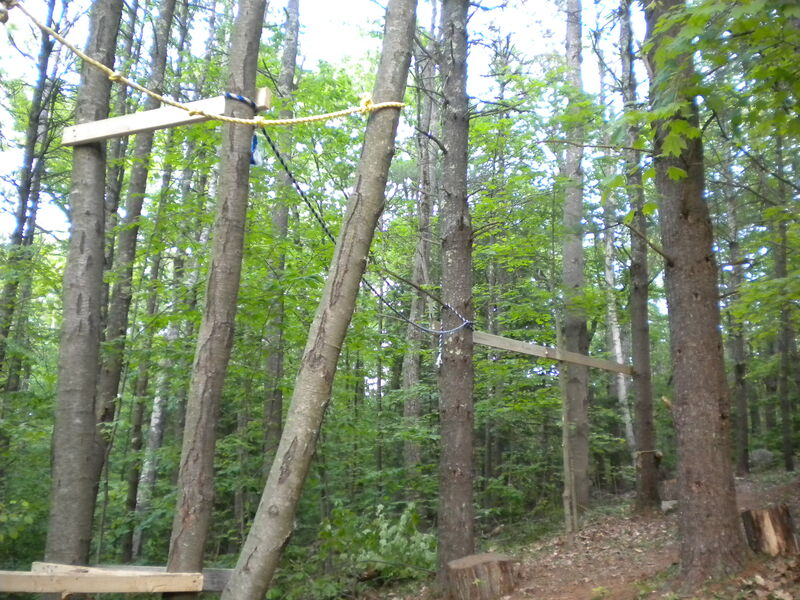 I have prepared for the event with this course – The Ninja Woodland Adventure. Got my time down to 3.45 and I expect to tear up the course next week! Can I do it soaked in mud, negotiating flames and cargo nets? See you next week! 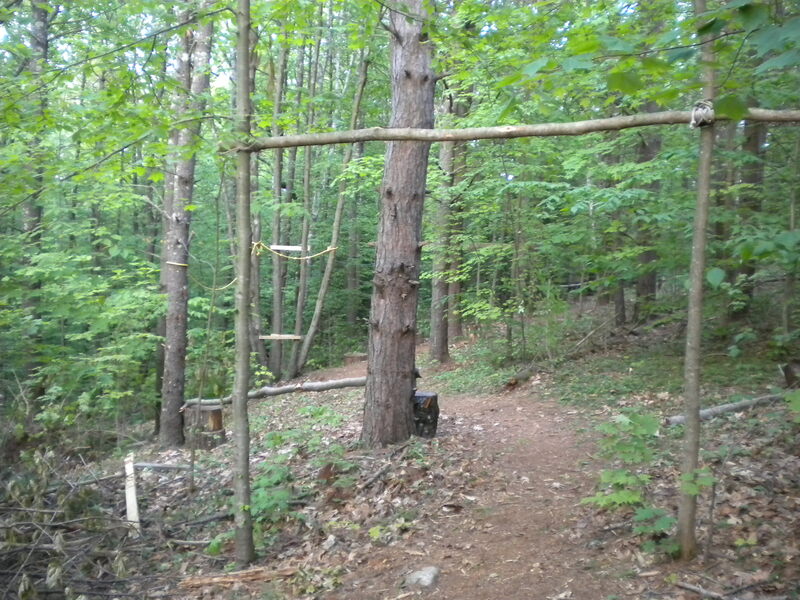 This entry was posted in Events, Exercise, motivation, Uncategorized and tagged challenge, exercise, ninja, ninja woodland adventure, obstacle course, warrior dash. Bookmark the permalink.